Okay I admit it, I was wrong. 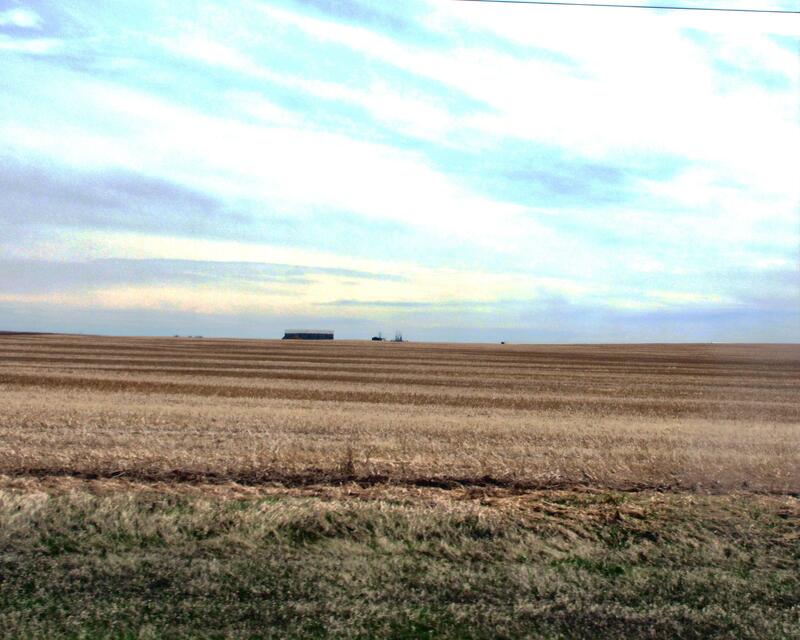 I had pictured Saskatoon as this outpost in the middle of blowing wheat fields, where kindly farm people in green ‘Riders’ jackets roamed the streets, exchanging pleasantries about the weather. Saskatoon is happening. 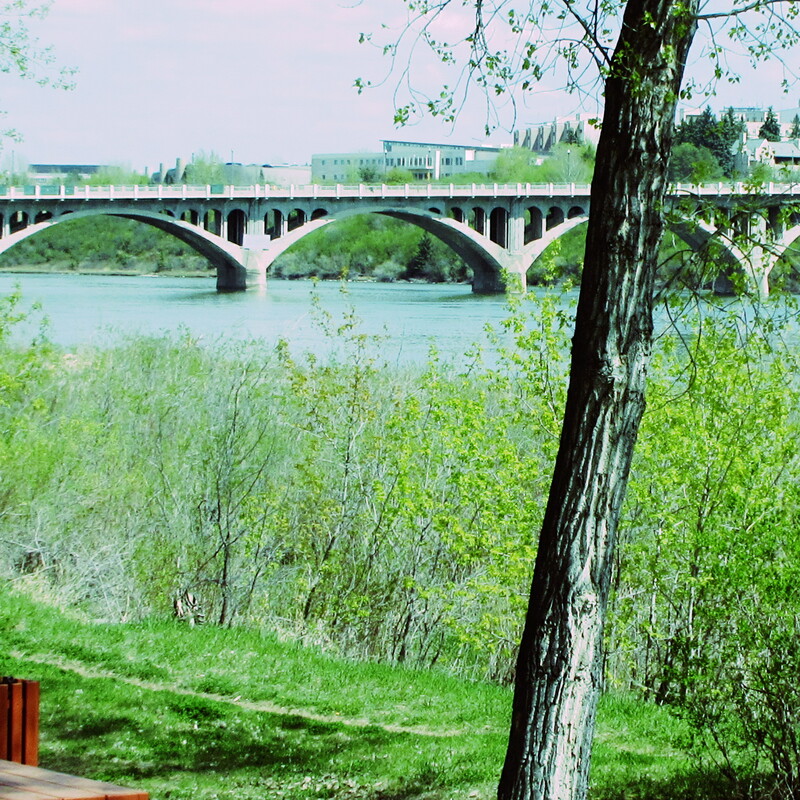 Split down the middle by the mighty Saskatchewan River, the city has fantastic walk/bike trails running the length of the city and has even installed an all-season outdoor gym in case you get the urge to stop and put in 15 minutes of cross-fit training. 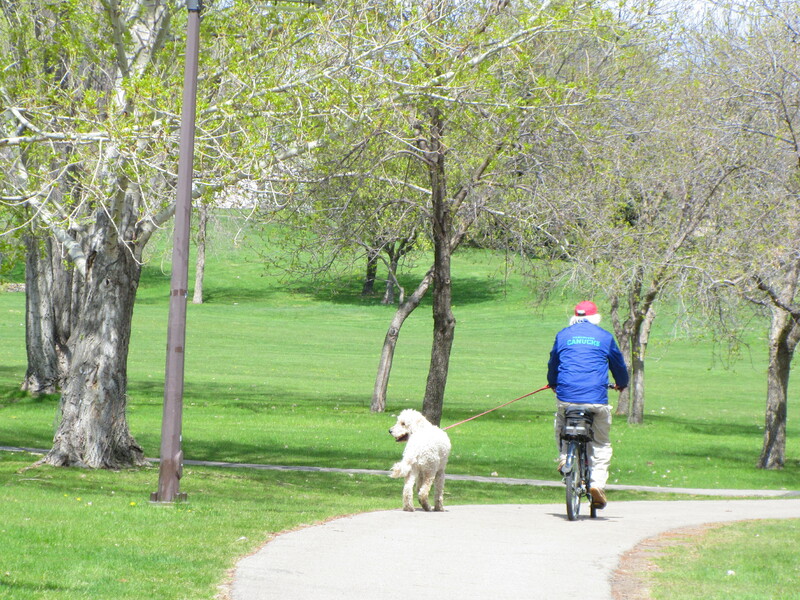 The 3 D’s cycled from the “Gordon Howe campground” (no Gordie nicknames here please, he is an icon in these parts) to the downtown center with The Dog happily taking point. Flat trails, water views, funky art installations, where are the wheat fields!! And the food! They have great restaurants and pubs filled with trendy bearded hipsters sipping craft beers with a side of cauliflower fritters and Duck sliders. Where is the meatloaf and mashed potatoes? Traveling takes a toll on a girl’s toes and The Dog’s famously curly locks. Saskatoon had our backs. 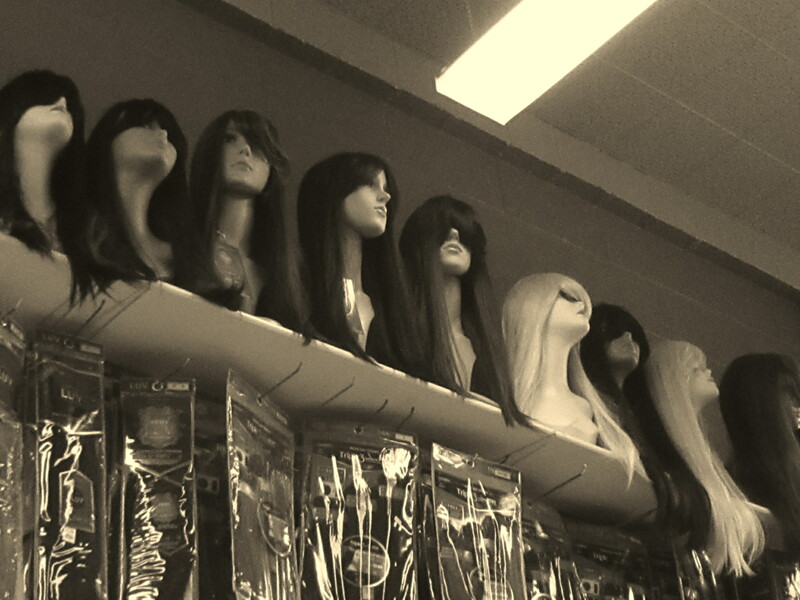 A shop downtown specializing in braided cornrows, with a sketchy facade and a collection of mounted wigs everywhere you looked, was the first stop for a pedicure emergency. Job done, toes buffed, painted and sassy-looking, it was The Dog’s turn. A couple of pounds of fur later, his head resembling a gone to seed dandelion stalk, The Dog emerges from the salon. I’ve got one for every day of the week! I should have known Saskatoon would be cool. My brother, always a trend-setter, has lived here for ten years, coyly down-playing the city, “it’s okay” he always says. Now I know why, it’s been a clever ploy to keep others away, to keep the city his. Fare thee well Saskatoon, your secrets are safe with us. Now we’re off to find some farmers and wheat fields. I did, they have a statue made completely of golf balls to recognize this fact! Missing you Baloney. Off to Pen today and wishing we could have lunch. Wherever you go, there you are! Press on dear friend. You missed your calling, girlfriend. You should be writing novels! Love the commentary and description of your adventures. Looking for a pic of the “hairy” one with his new do. Miss you but know you are having a great time. Keep enjoying your adventures and share them with us all. Hope you are enjoying it T & K. We are having a blast! Loved Saskatoon when we were there a few years back. Isn’t the Gordie Howe Campground fantastic. Who would have thought there would be this great campground in the middle of the city! 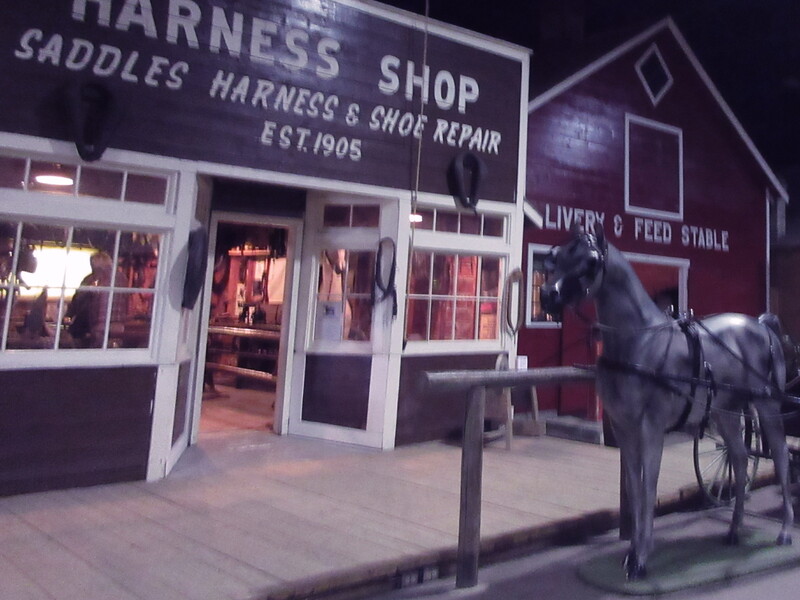 We spent several rainy days there and did the Western Development Museum as well. This is a great blog. You’re both great tale tellers! !